M. R. James and J. R. R. Tolkien have been very influential to me with my writing. Both are lore-masters, interested in history and folklore, and both bring this into their works. 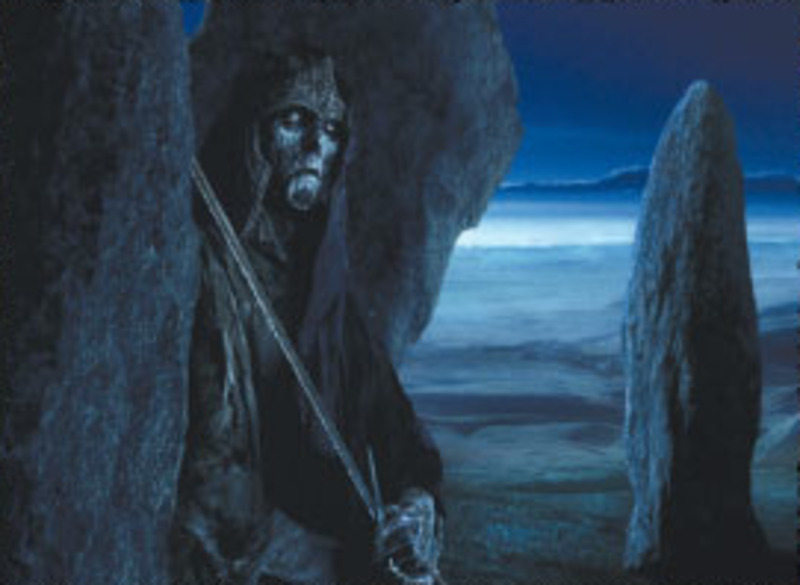 Read my tribute to them in this story where I bring the chilling horror of “A Warning to the Curious” to Middle Earth in The Lost Sword of Tyrn Gorthad. July’s Celtic Guide, Out Now! July’s Celtic Guide magazine is out now, and is available as a free download. 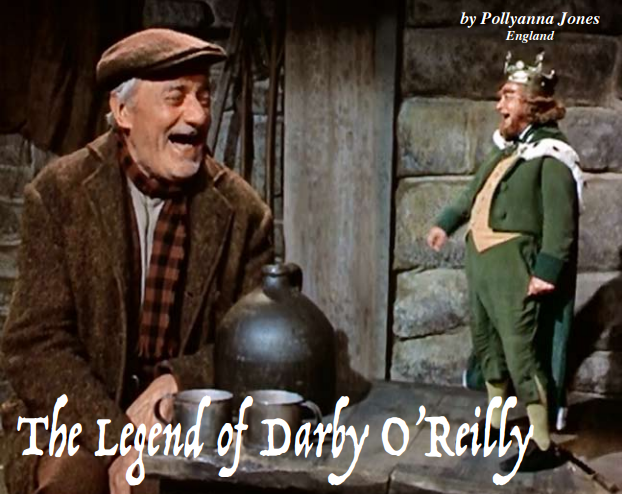 This month’s theme is Lore and Legends, and I’ve written a piece that unearths the origins of the story that may have inspired Derby O’Gill and the Little People. You can read this, and other articles by talented writers including Carolyn Emerick – Writer, T M Rowe – Writer, Alison MacRae, and Victoria Roberts. It’s always a pleasure to feature in a publication with these people. 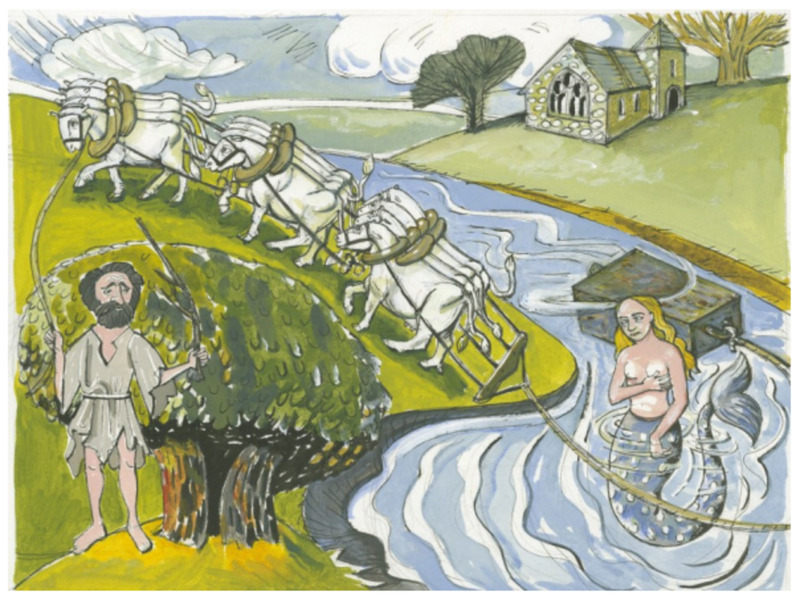 This folktale from Derbyshire crams in so many references to pre-Christian practices. Fairy elders, water spirits, sacred libations, magical charms, and the fairy-tale theme of good deeds deserving good rewards all feature in this tale. Crooker Waits is one of my favourite stories, and I’ve blended a few versions in my own words to try and tell it anew. 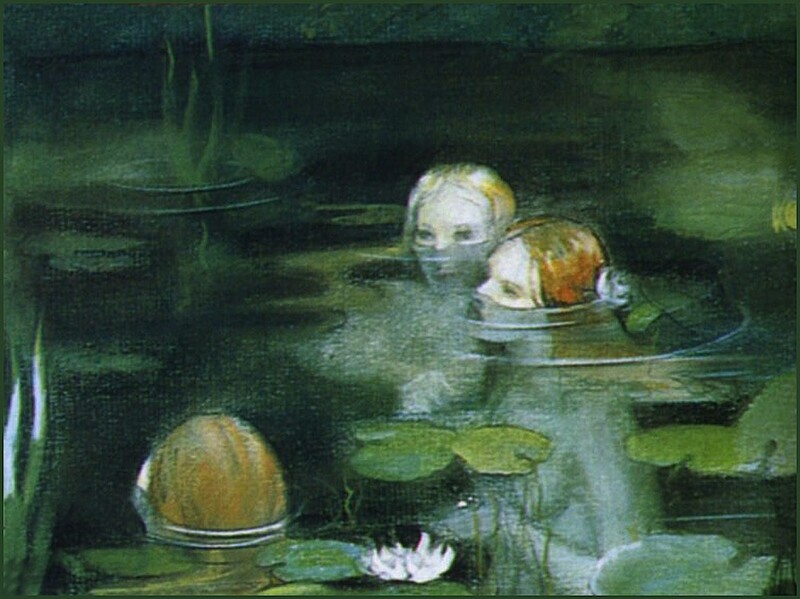 This folktale from Herefordshire in England, describes how villagers take on a mermaid to recover their church bell. 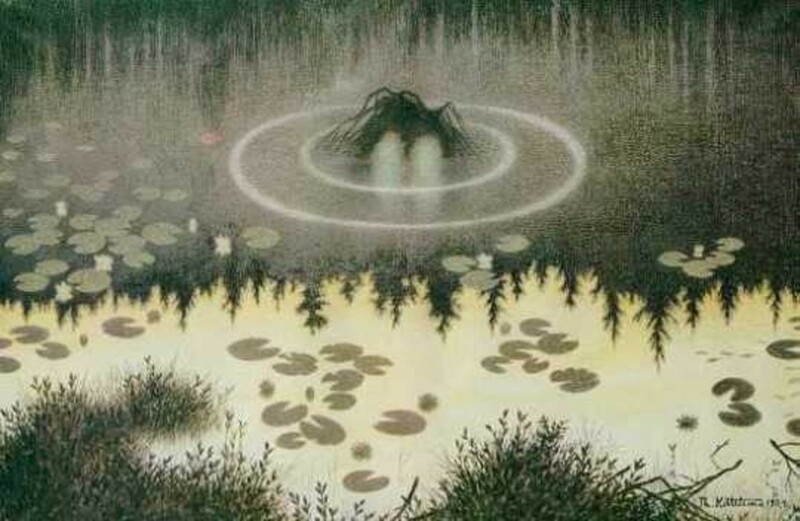 What makes this tale unusual is that the mermaid lives not in the sea, but in the River Lugg! Filled with Herefordshire humour and charm, I am sure that this is a story that you will enjoy. You can read it in full, here. High in the hills of mid-Wales, the sources of the rivers Ystwyth, Wye, and Severn, are found. This folk tale describes how they decided the routes that their journeys would take. Read it in full, here.